See all 64 properties in Appleton Intl. 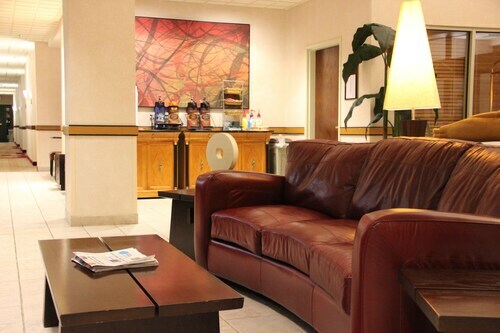 Situated near the airport, this hotel is within 1 mi (2 km) of Fox River Antique Mall and Fox River Mall. Time Warner Cable Field at Fox Cities Stadium and Fox Valley Technical College are also within 3 mi (5 km). 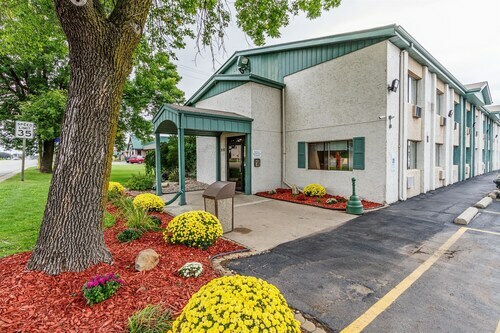 Located in the heart of Appleton, this hotel is within 1 mi (2 km) of Fox River Antique Mall and Fox River Mall. Time Warner Cable Field at Fox Cities Stadium and Fox Valley Technical College are also within 3 mi (5 km). Situated in Appleton, this hotel is within 1 mi (2 km) of Fox River Antique Mall and Fox River Mall. Fox Valley Technical College and Time Warner Cable Field at Fox Cities Stadium are also within 3 mi (5 km). 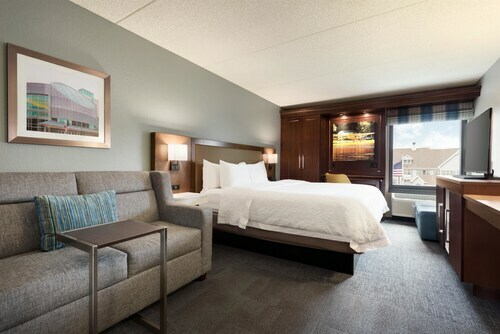 Situated in Appleton, this hotel is within 1 mi (2 km) of Fox River Antique Mall and Fox River Mall. Time Warner Cable Field at Fox Cities Stadium and Fox Valley Technical College are also within 3 mi (5 km). 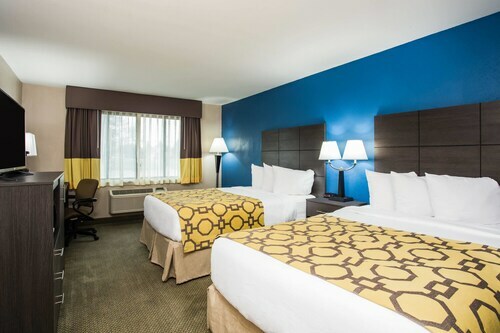 Situated in Appleton, this hotel is within 3 mi (5 km) of Fox River Mall, Fox River Antique Mall, and Fox Valley Technical College. Time Warner Cable Field at Fox Cities Stadium and Fox Cities Performing Arts Center are also within 3 mi (5 km).